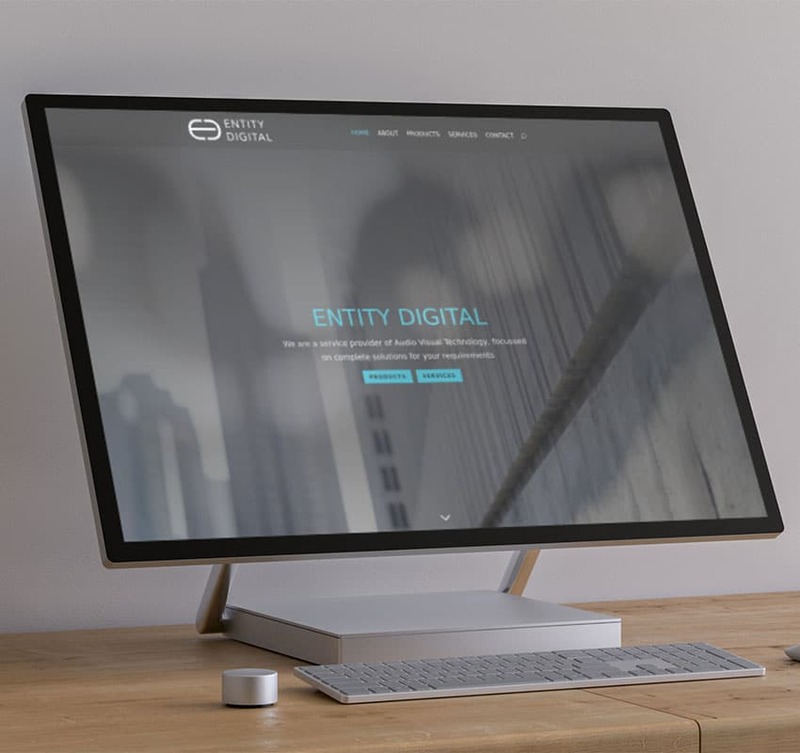 We were asked to design and develop a new, multi-page website for Entity Digital, a service provider of audio visual technology, based in Belair, Adelaide. 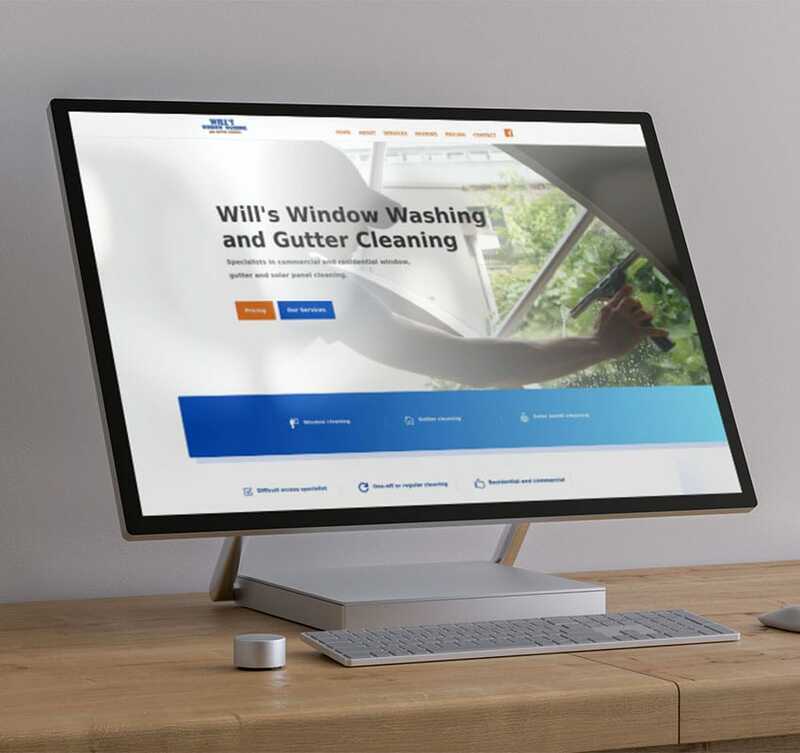 We were asked to develop a single page design for Will’s Window Washing and Gutter Cleaning’s new website, to help promote their services and improve their Google search ranking. 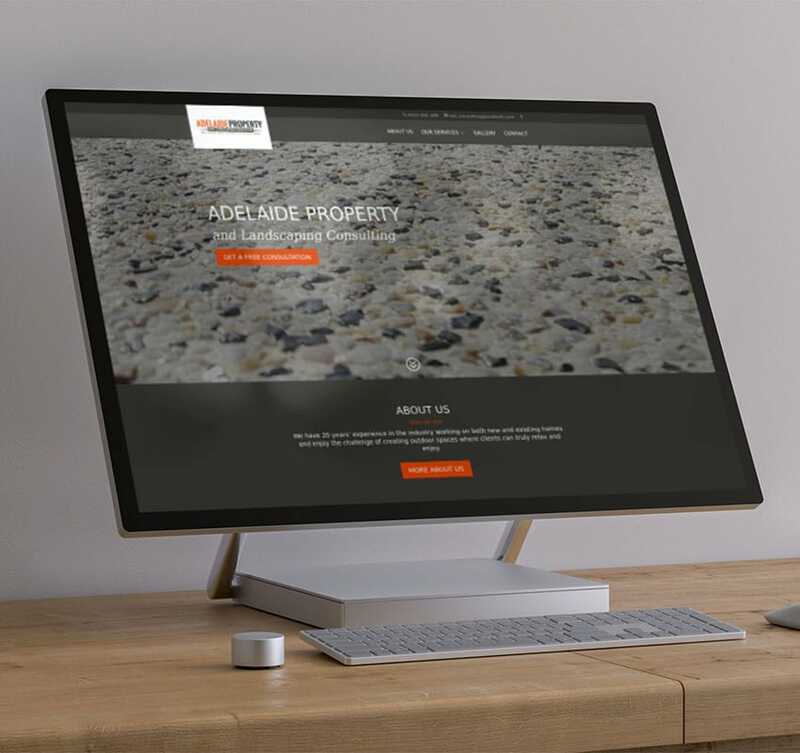 This multi-page design for Adelaide Property and Landscaping Consulting, was designed to help promote their services and improve their Google search ranking. 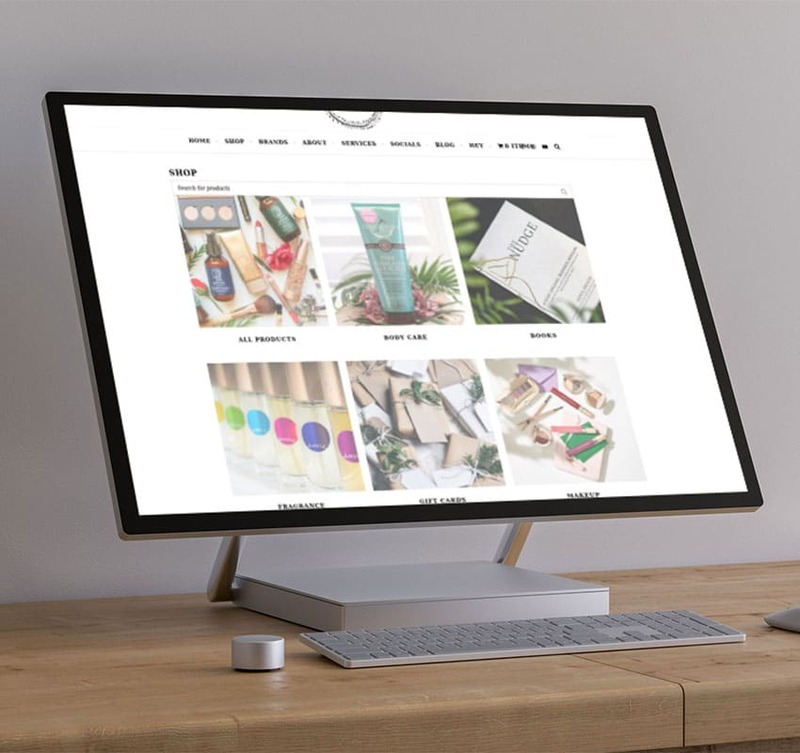 We were asked to set up an online shop on Glowco’s existing website, so they could start selling natural and organic beauty products. We’ve also recently done some SEO work for them, to try and improve their Google search ranking in a competitive industry. 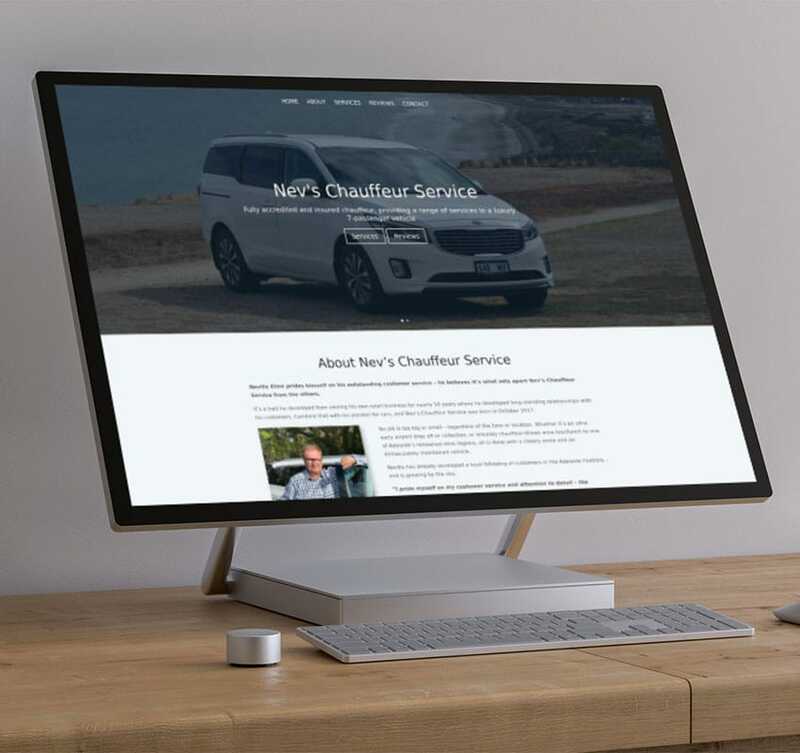 We were asked to develop a single page design for Nev’s Chauffeur Service’s new website, to help promote their services and improve their Google search ranking. 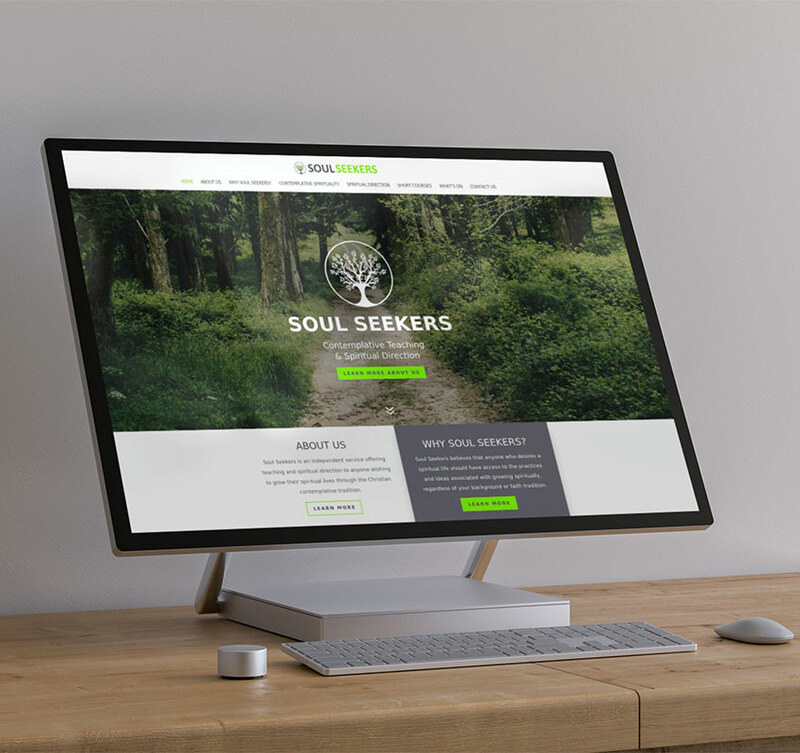 We were asked to design and develop a multi-page website for a new, local business providing teaching and spiritual direction through the Christian contemplative tradition. 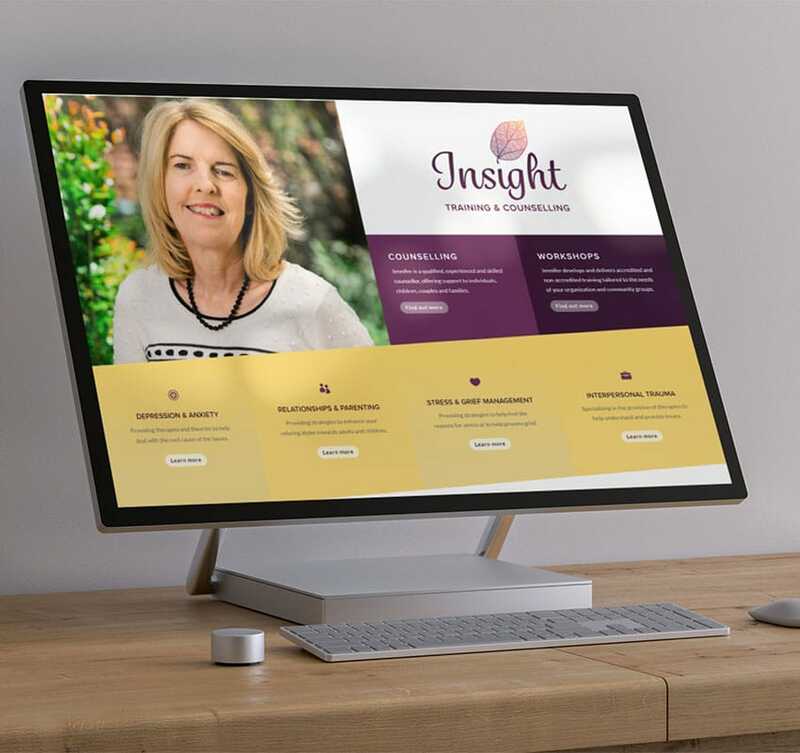 We were asked to develop a multi page design for Western Australia-based Insight Training & Counselling’s new website, to help promote their counselling services and workshop offerings.